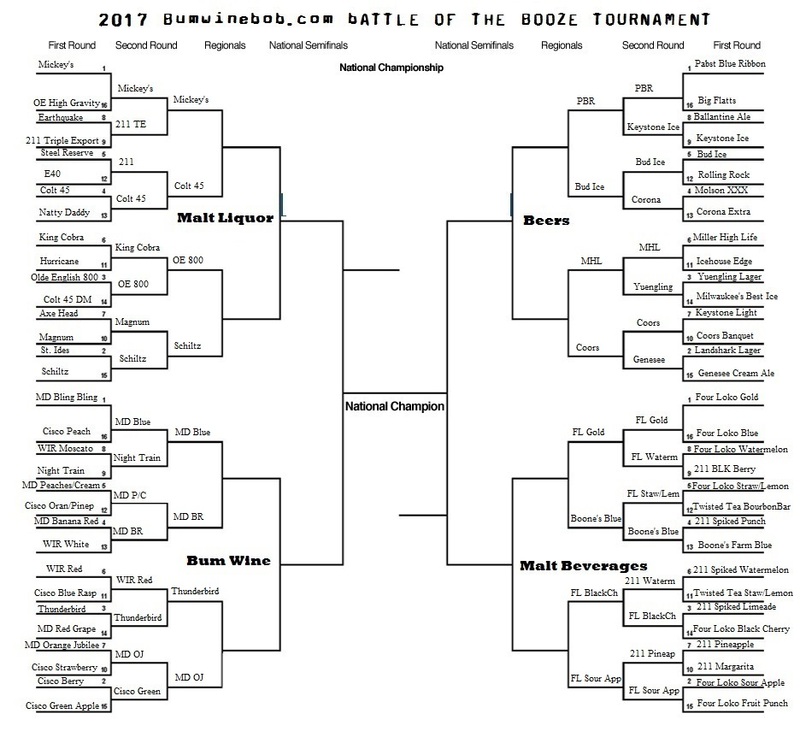 Are you ready for the sour sixteen in the 2017 bumwinebob.com battle of the booze tournament? 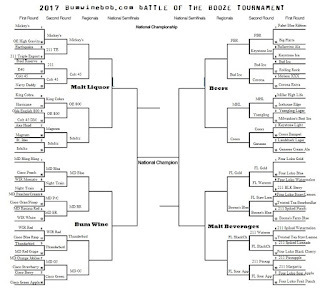 We are breaking down the results in the second round of the tournament while looking ahead to the sour sixteen matchups! Who will be crowned champion? I'm happy to welcome Janella to this weeks show for some podcasting stories and to talk about a few of our favorite nostalgic alcoholic beverages. What gets the two thumps up and what do we try to stay away from? Tune in and find out! Listen to "You're Sixteen You're Sour (And You're Bum Wine)" on Spreaker.